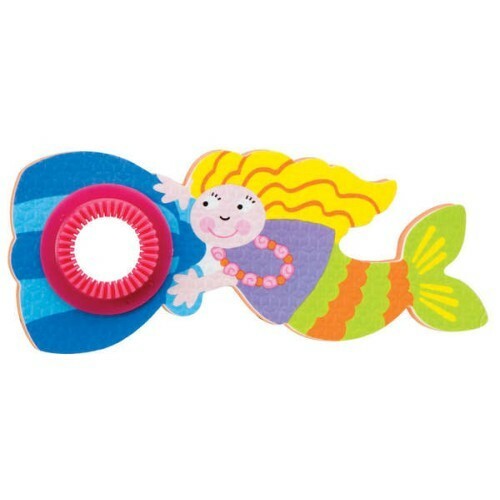 This mermaid shaped bubble playset is perfect for the bathtub, pool, or outdoor play. 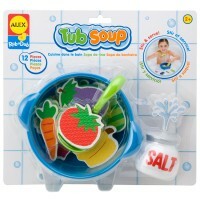 Your little girl must look so adorable in the bathtub, laughing and splashing away! 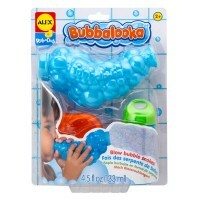 Blow Bubbles in the Bath - Mermaid toy by Alex will bring bubbles of fun for your little mermaid! 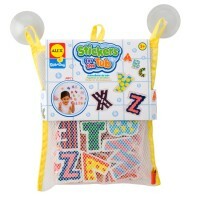 This bubbles playset is perfect for the tub, pool, or outdoor play. Blow Bubbles in the Bath - Mermaid features the tear-free safe bubble solution that can be kept in the enclosed dipping tray! 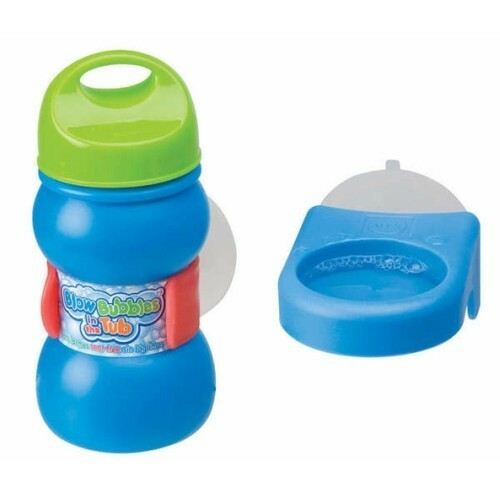 The bubbles and tray stick onto the wall with an easy-to-stick suction cup to prevent spills! 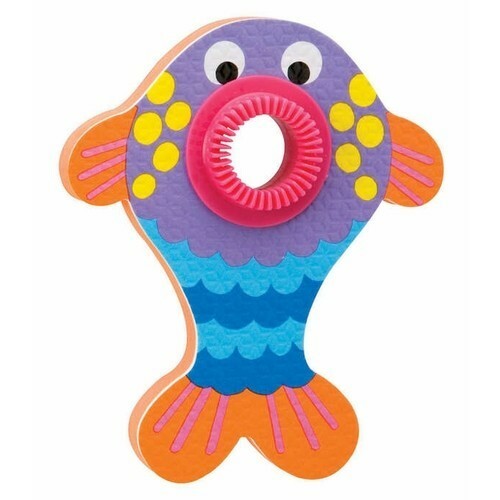 This bath toy features 2 bubble blowing foam wands: colorful fish and playful mermaid, and bubble juice supply. 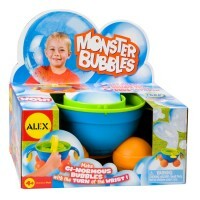 This terrific bubble toy set from Educational Toys Planet will make your toddler burst into giggles and love bath time. 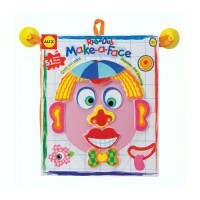 Dimensions of package 3" x 7.25" x 10.5"
Write your own review of Blow Bubbles in the Bath - Mermaid. Rating: 5 by Karie, WI Fun shaped sea creatures, bright colors. 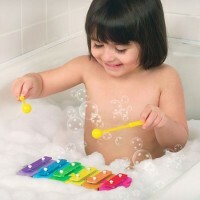 Bubbles in the tub, how fun! Rating: 5 by scott, WA The bubbles are a little difficult. It doesnt work everytime.